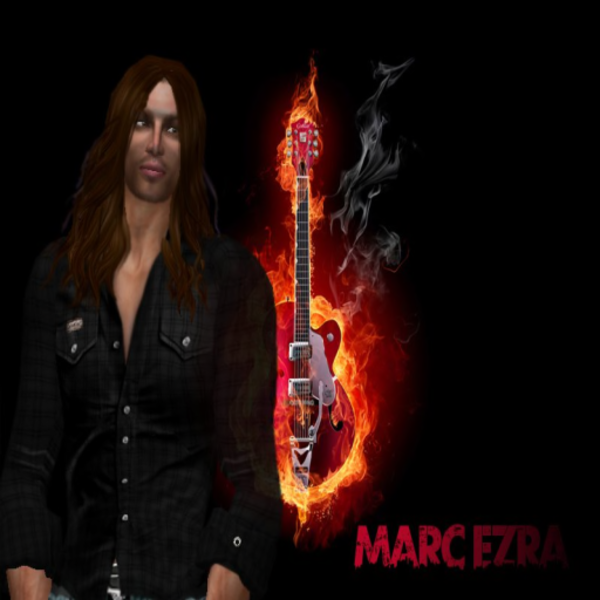 Marc Ezra is one of the most gifted singers/songwriters/guitarists i have heard in a long time..give him a try…you wont be disappointed. Marc is a talented musician/singer/songwriter/guitarist. I didn’t know what to expect the first time I attended his gig. I was blown away. He is very very good! I still remember his performance of Glycerine by Bush…just awesome.